Home Asus News Promos Smartphones ASUS ZenFone Max Plus M1 Drops Price to Php9,995! ASUS ZenFone Max Plus M1 Drops Price to Php9,995! ASUS has announced its sale promo, wherein consumers can now get the ZenFone Max Plus M1 for only Php9,995! 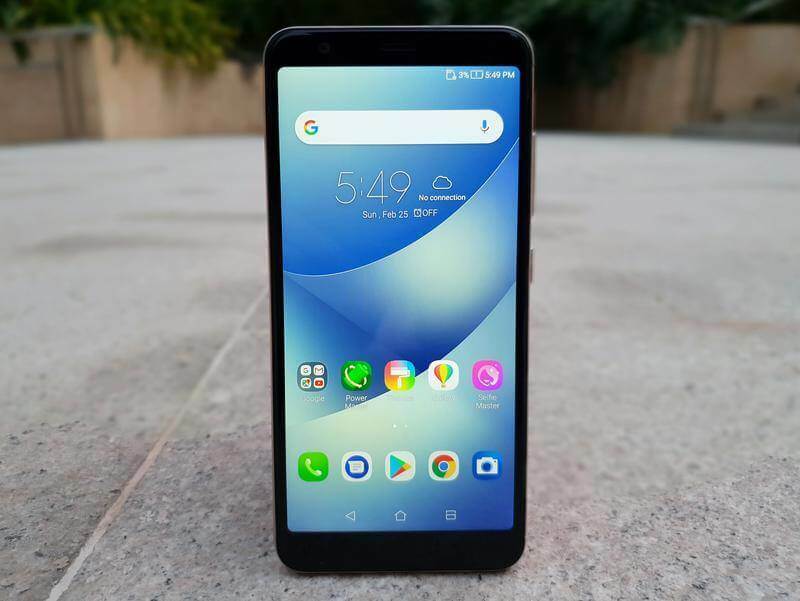 As a recap, the ZenFone Max Plus M1 flaunts a 5.7-inch FHD+ IPS display that offers 18:9 screen aspect ratio, as it gives off a 2160 x 1080 pixels. Under the hood, it is powered by 64-bit MT6750T octa-core chip clocked at 1.5GHz, and is paired with Mali-T860MP2 graphics. The device is coupled with 4GB of RAM and 32GB of internal storage, which is expandable up to 256GB via microSD card. It packs a huge 4130mAh battery, as well. The handset also features good camera setup. It sports 16-megapixel f/2.0 sensor + 8-megapixel f/2.4 wide-angle camera with AF and LED flash at the back, while it is equipped with 8-megapixel selfie snapper with portrait mode and screen flash. Originally tagged at Php11,995, consumers can enjoy a Php2,000 discount when they get the ASUS ZenFone Max Plus M1 beginning June 1 to June 15, 2018. See Also: ASUS ZenFone Max Pro (M1) to Arrive in PH Soon?